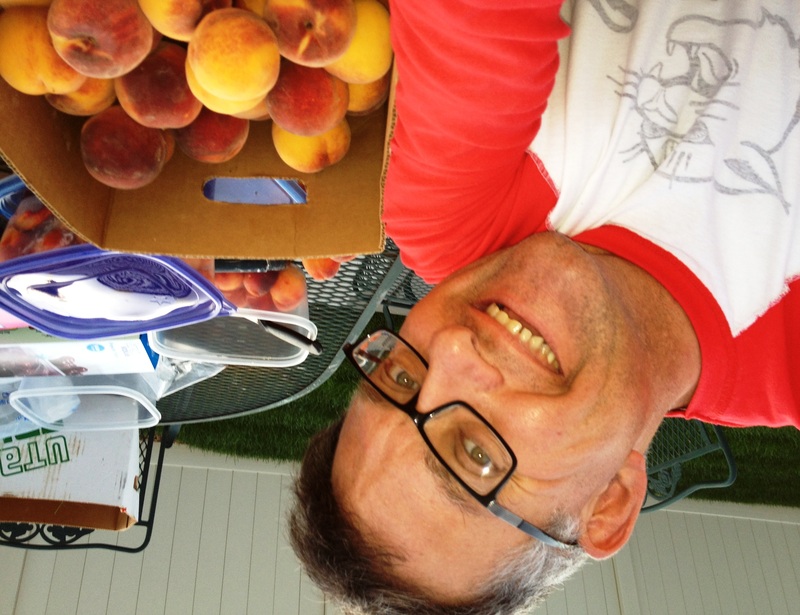 I had several insights while cleaning, slicing and freezing/putting up two boxes of Brigham City peaches. 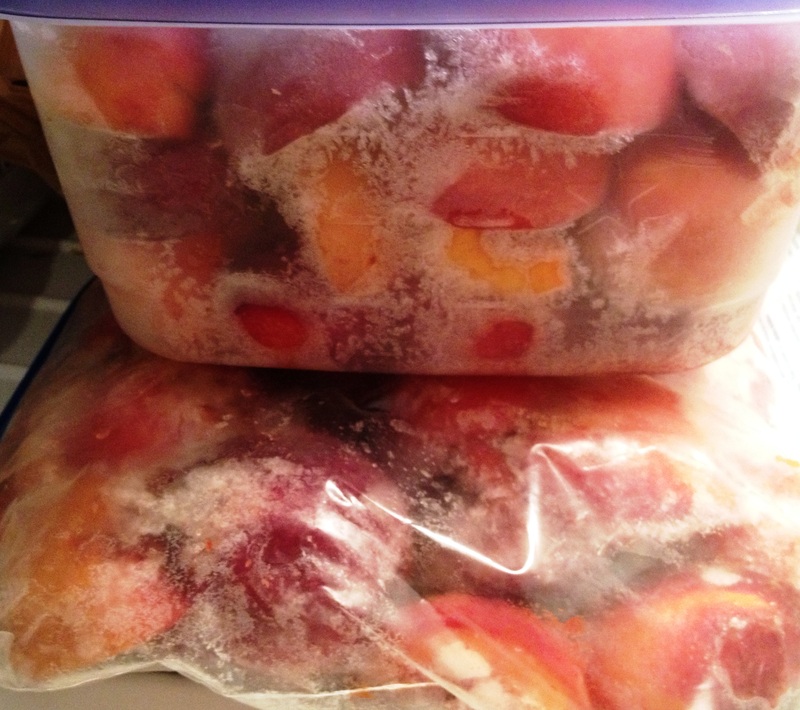 Grandma Liked Bruised Fruit — 19:50 p.m.
Fighting Gender Stereotypes: Putting Up Peaches for ME — 20:00 p.m.
my Mom asked me to? Waste Not Bruised Peaches — 21:07 p.m.